Jennifer Lopez and Hailey Baldwin are also fans of the brand. 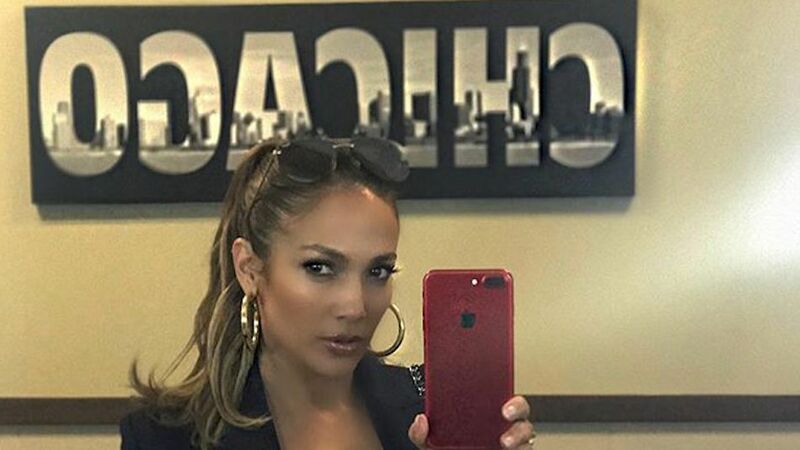 Stars like Jennifer Lopez and Kim Kardashian are obsessed with this flattering jacket. Find out how you can score the look for less.